BlueJeans Rooms provides one-touch Video Conferencing for every room within your organisation. Transform any space into a simple video enabled meeting space that’s easy to deploy, use and manage. 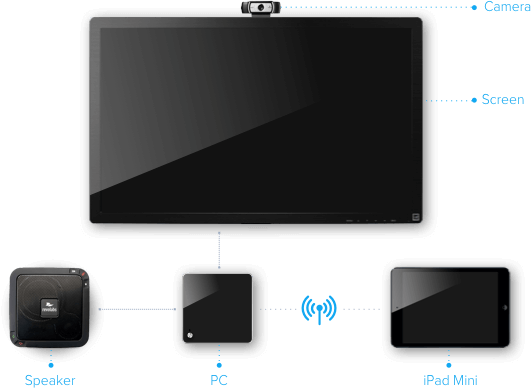 The BlueJeans Rooms solution reduces the cost and complexity of traditional in-room Video Conferencing systems, when paired with VideoCentric’s stringently tested range of devices, accessories and technologies, such as the Dolby Conference Phone, high-end USB PTZ conferencing cameras and displays such as the Iiyama board or LG professional displays. 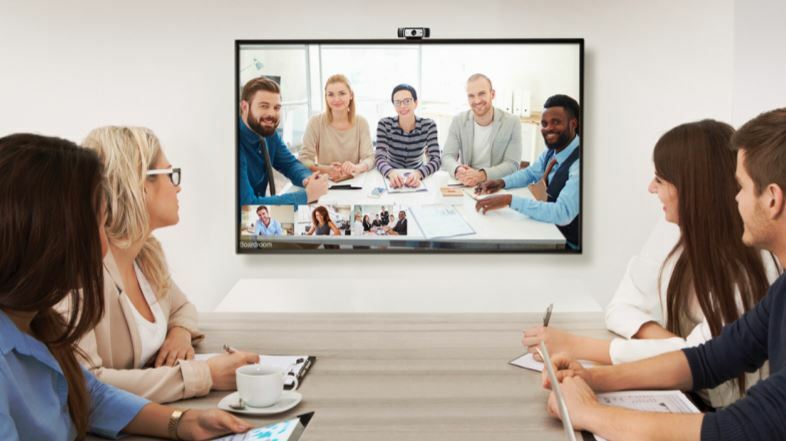 VideoCentric can provide all the components needed to get your BlueJeans Rooms set up fast and easily, with high-end solutions to ensure the best quality meeting room conferencing.